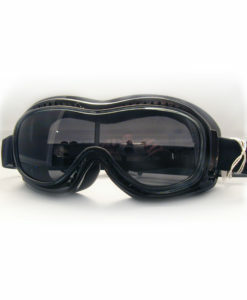 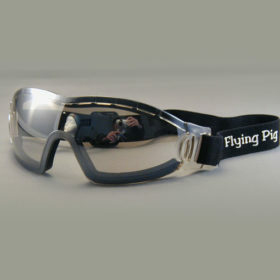 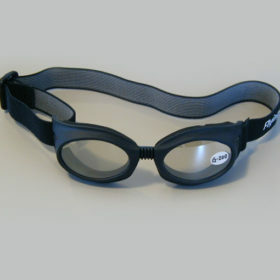 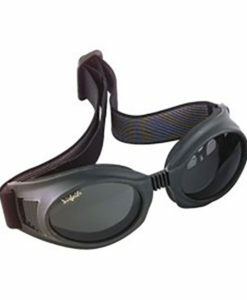 Our very own Flying Pig Folding Goggle. 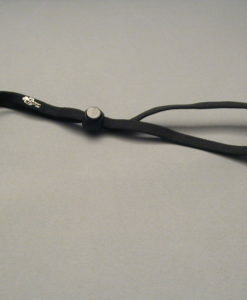 Gel Coated ( & vented!) 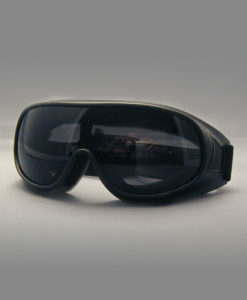 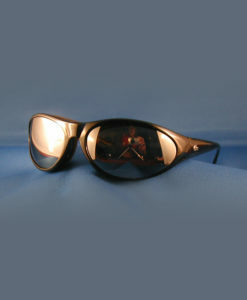 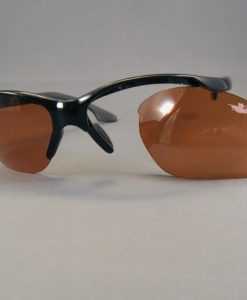 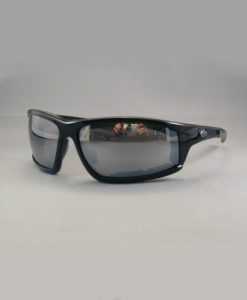 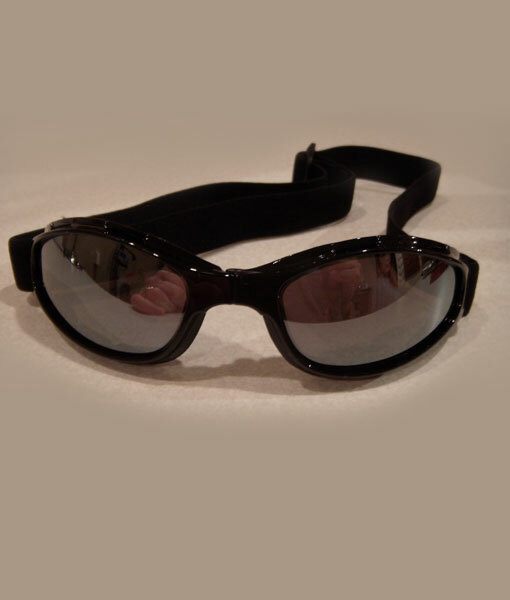 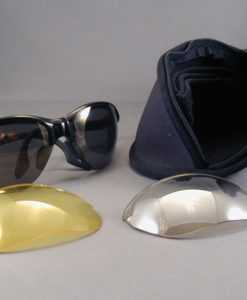 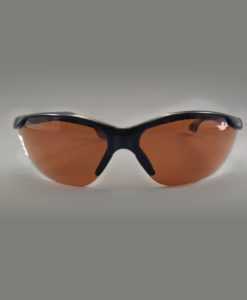 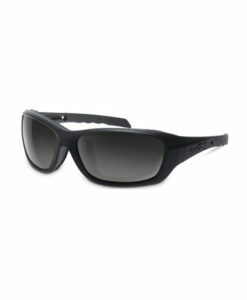 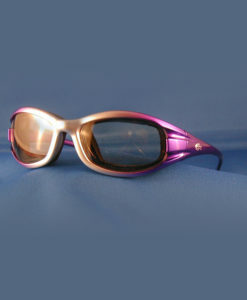 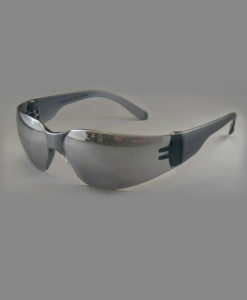 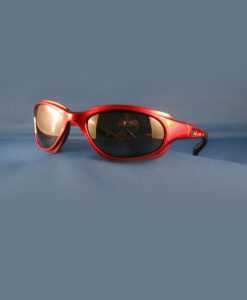 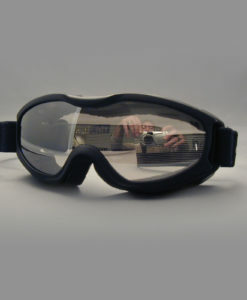 foam around each lens for a comfortable & snug fit, with adjustable elastic strap keeps the annoying wind out of your eyes. 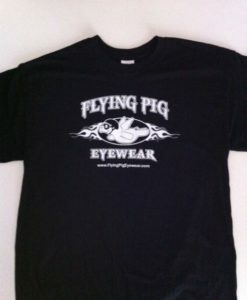 All Flying Pig Eyewear NON PRESCRIPTION comes with Anti-Fog Protection at no additional charge.